Our unwavering commitment to product innovation and rapid commercialization on behalf of our customers. 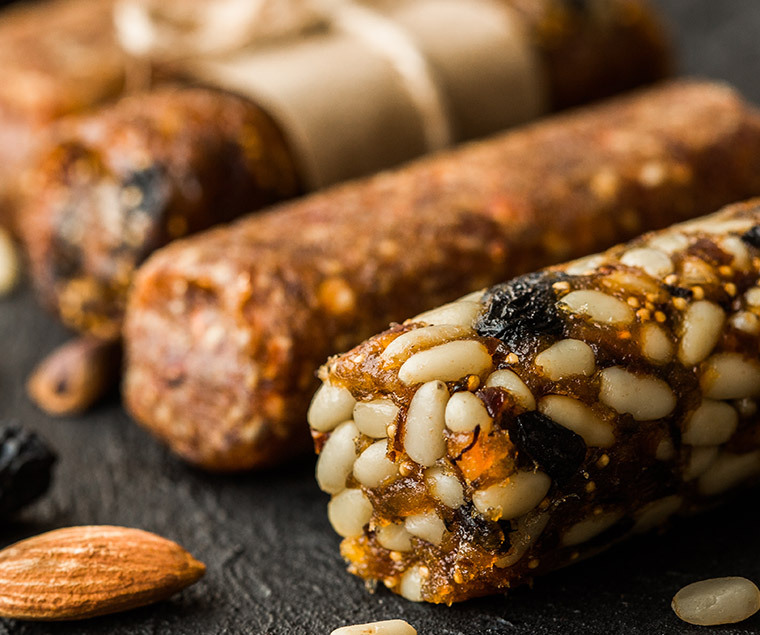 Attune Foods’ in-house team of food scientists and food technologists is ready to work closely with you and your team to create the perfect product portfolio of granolas, cereals, or snacks. Attune Foods’ “best in class” commercialization process ensures that once a product is approved for production, we can quickly move it from the benchtop to the shelf in the shortest time possible, ensuring that your unique products have a competitive edge in the marketplace.